It’s been quite an exciting summer as yet another set of friends prepare to tie the knot this year and I have the pleasure of being their photographer. I have known Liz and Jack for a number of years now, but since they’ve been a couple, with Jack being at University in Canterbury, Liz in Chichester and their time together precious, I haven’t had the chance to really hang with them as a couple and get to know what makes them tick together. 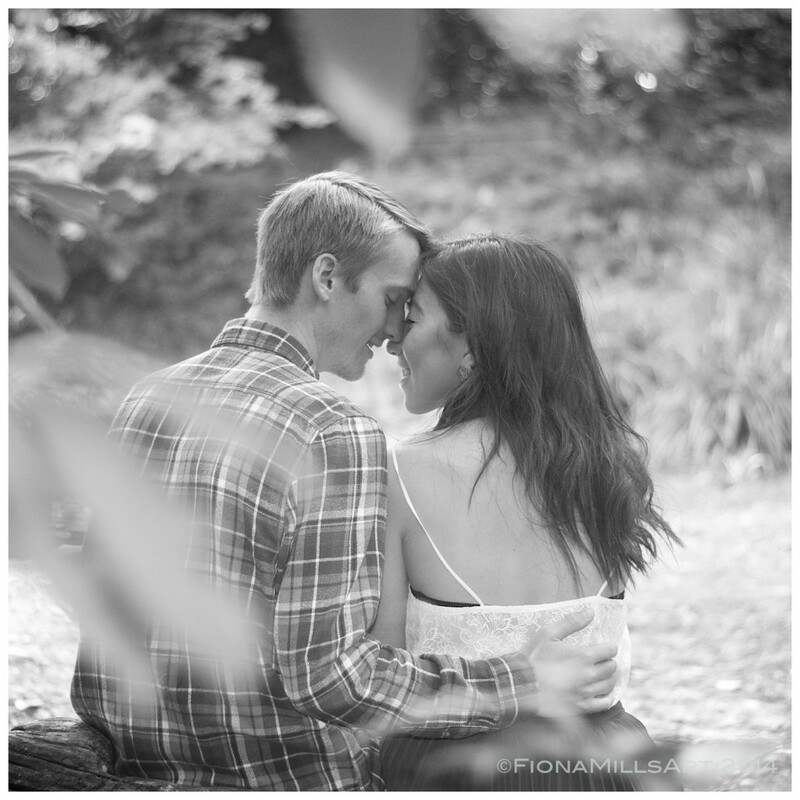 The engagement shoot in preparation for their wedding was a great opportunity. To start off we visited a place close to Liz’s home called Brandy Hole Copse in Chichester. As we were trekking through brambles, warding off wasps and kicking playing toddlers off picturesque benches, Liz and Jack shared with me why this Copse was so special to them. It was where they had their first date, first kiss, where Jack asked Liz to officially be his girlfriend and then later asked her to be his wife! I mean, seriously! How romantic can you get?! To top it all off, Jack had even drawn Liz a picture at random (pre-dating) of the same clearing with a pond, trees and a couple hanging out before he had visited! Meant to be or what?! I loved the light flares created by the dappled woodland when shooting into the light, and natural framing of the shots emphasised by the surrounding foliage. I could have spent far longer exploring, but the couple of hours at Brandy Hole Copse doing a photo-op recce was definitely rewarding as we plan to return on their wedding day and really come full circle in their dating journey. We detoured via Liz’s house to grab some much needed lunch in preparation for the next stage….Boxgrove Priory & Ruins. I came to realise during our time together that Liz and Jack are an incredibly tactile couple. I decided to use this to my advantage as it made for some really romantic shots. The ruins are a wonderful backdrop for romance. As they are having their wedding reception at Boxgrove Village Hall it will be perfect to return here with all their wedding day finery and attire to capture some more portraits. 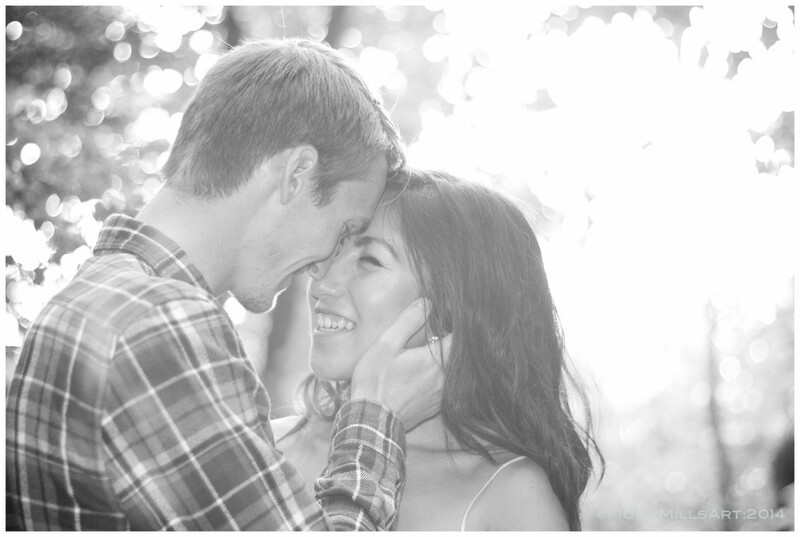 I’m hoping too, to be able to inject some youthful spirit into the wedding day photos as we are planning to bring the bridal party – consisting of their best friends, here for some fun shots! 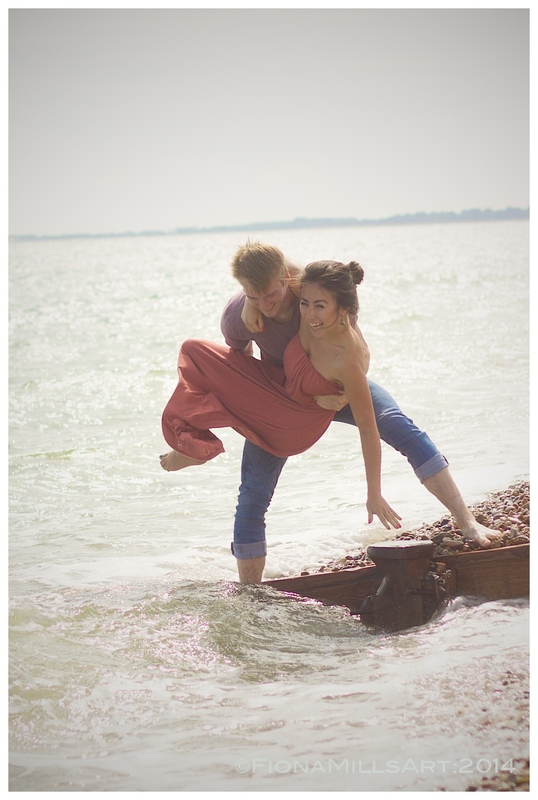 The last part of Liz and Jack’s engagement shoot consisted of an impromptu trip to Bognor to visit the sea. 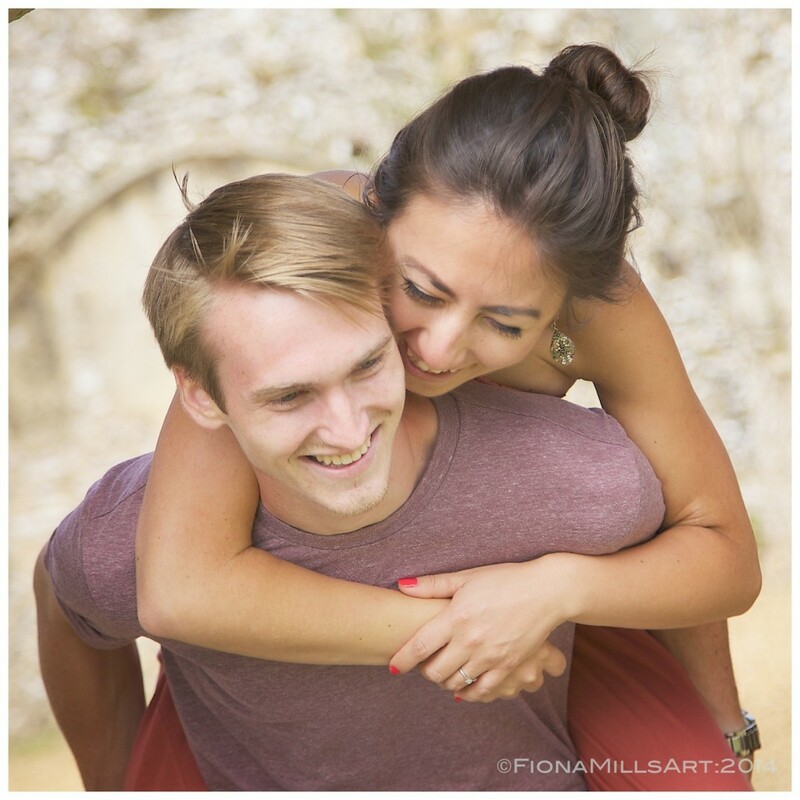 Jack and Liz really got to know each other in Bognor at Opengate Church that we all attend, so they have spent much time at the beach or walking the prom together. As they will both be moving to Canterbury after their wedding, Liz really wanted to get some photos of them together at the beach, capturing those precious memories. Again, I had great fun playing with light flares and rebelling against the photographers’ golden rule of not shooting into the sun….especially during the Golden Hour!! One of my favourite moments from this part was the moment Jack lost his footing on the moving stones as a wave rushed in whilst he was paddling and holding a shrieking Liz! They soon made up….as you can see!! The beach in Bognor, along Aldwick Bay, was a lovely, quiet spot to finish the day. It was lovely to hang out with Liz and Jack and really get to know them better, as well as priming them for a whole day of being papped by two of us on their wedding day. I can’t wait!! Roll on September 6th! !